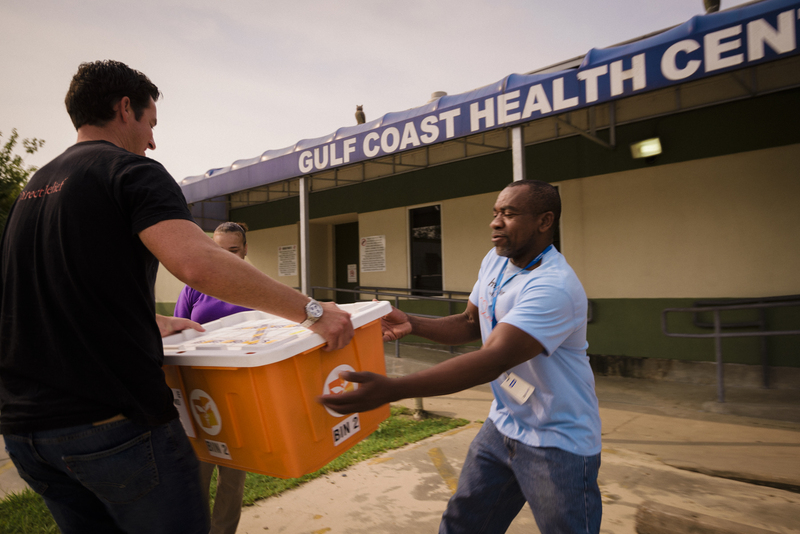 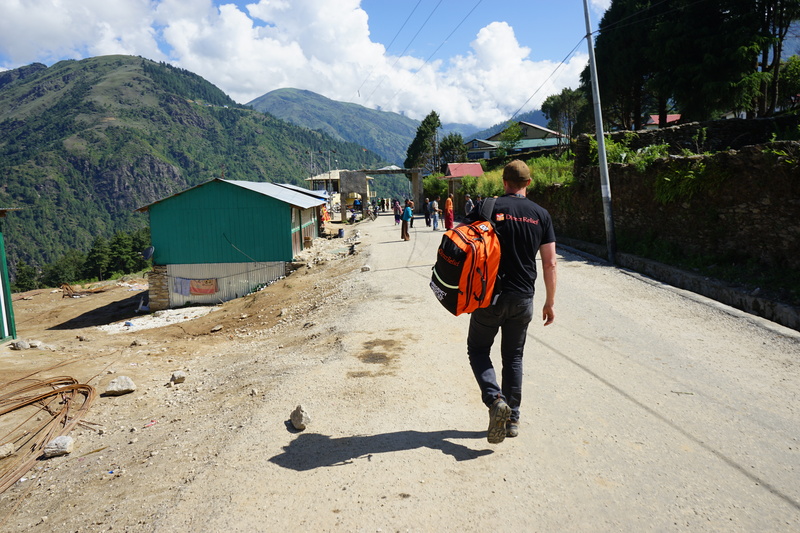 A ruggedized, specially designed pack, filled with medical supplies to help address community health needs in an emergency. 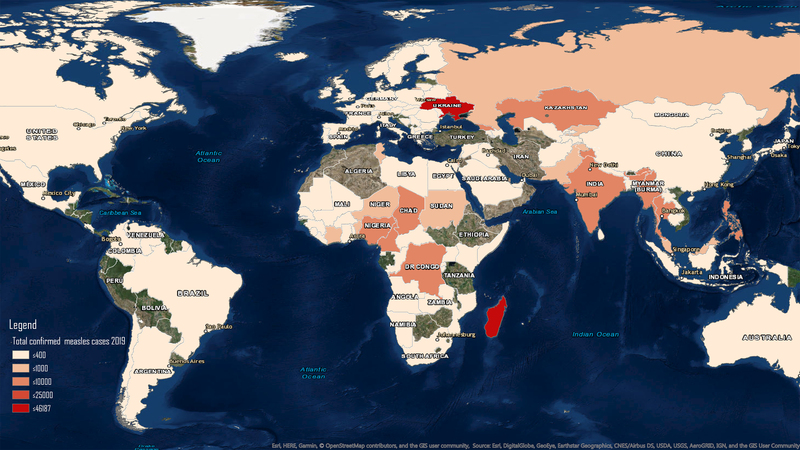 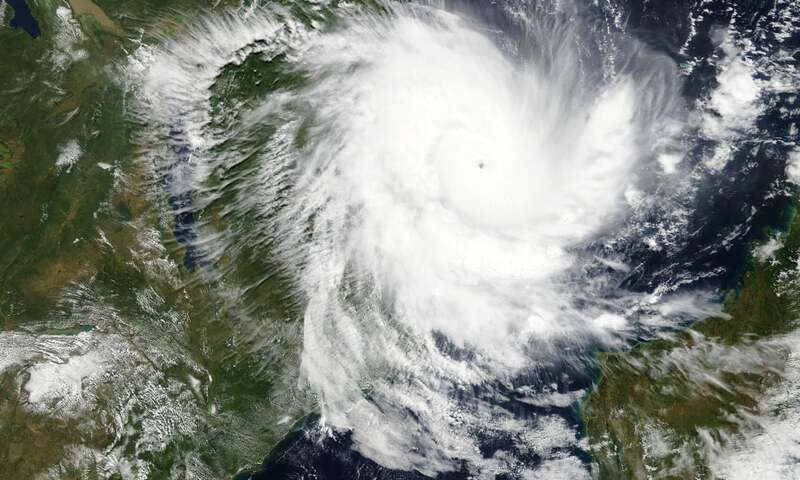 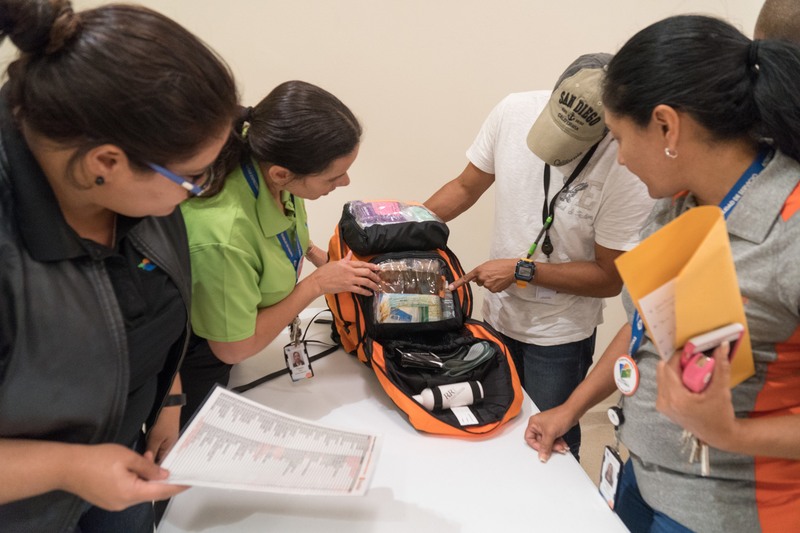 Each pack contains supplies and equipment to meet a variety of prevalent disaster-related medical issues, including infection control, diagnostics, trauma care, and personal protection tools. 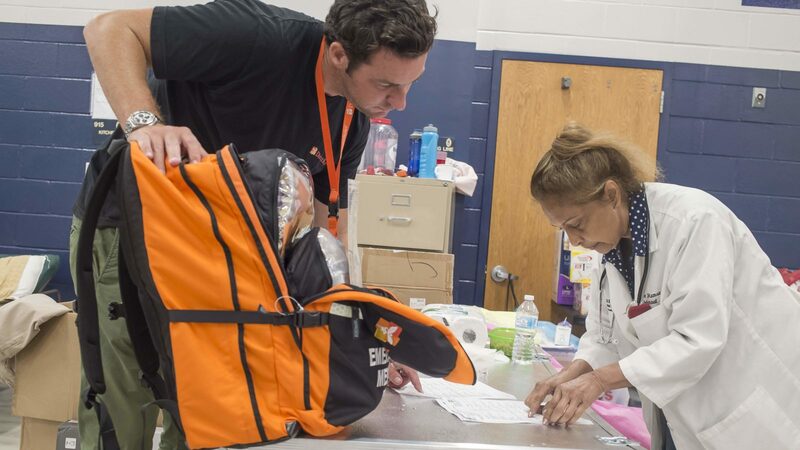 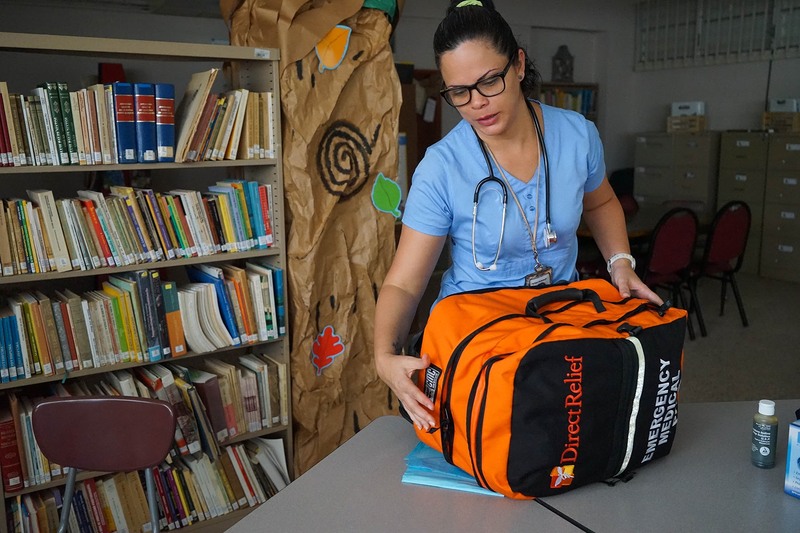 From the Rohingya Refugee Crisis to Hurricane Maria, Direct Relief's Emergency Medical Backpacks have been used by first responders to treat patients, wherever they are. 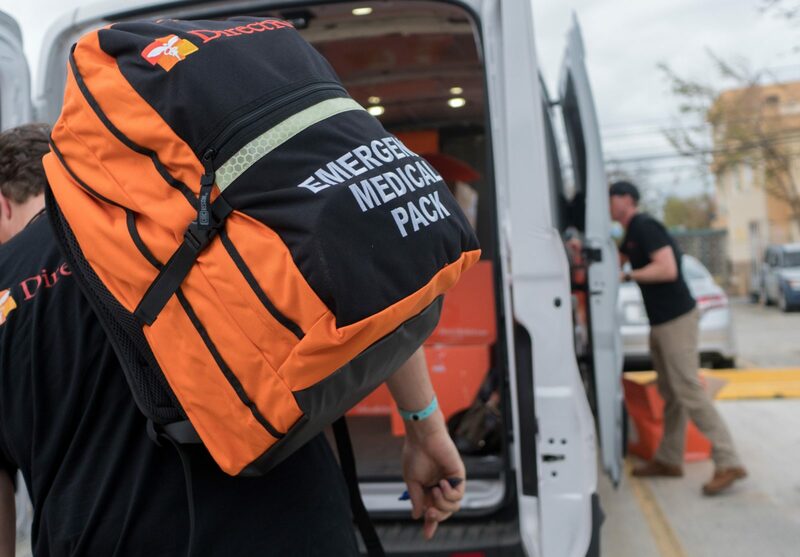 Developed, designed, and field tested specifically for Medical Reserve Corps members, the packs ensure MRC volunteers have immediate access to appropriate, standardized gear when activated and deployed in emergencies. 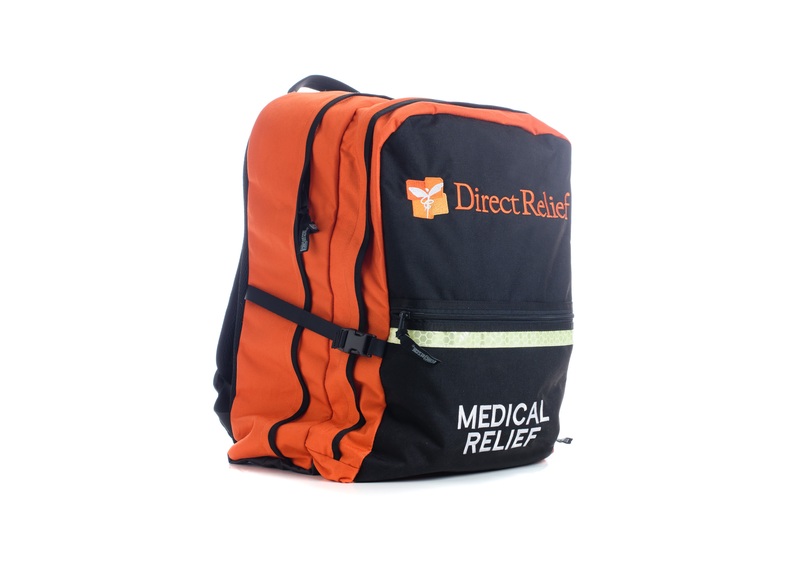 Direct Relief's Medical Backpacks have been awarded by the Office of U.S. 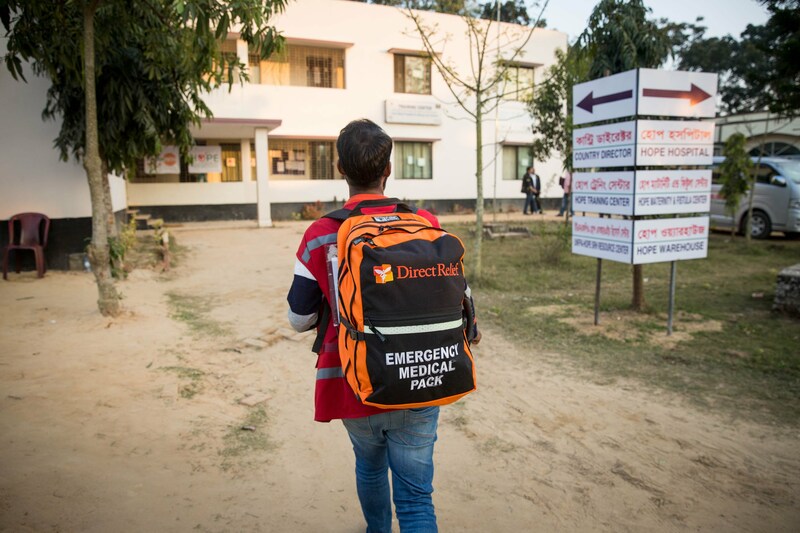 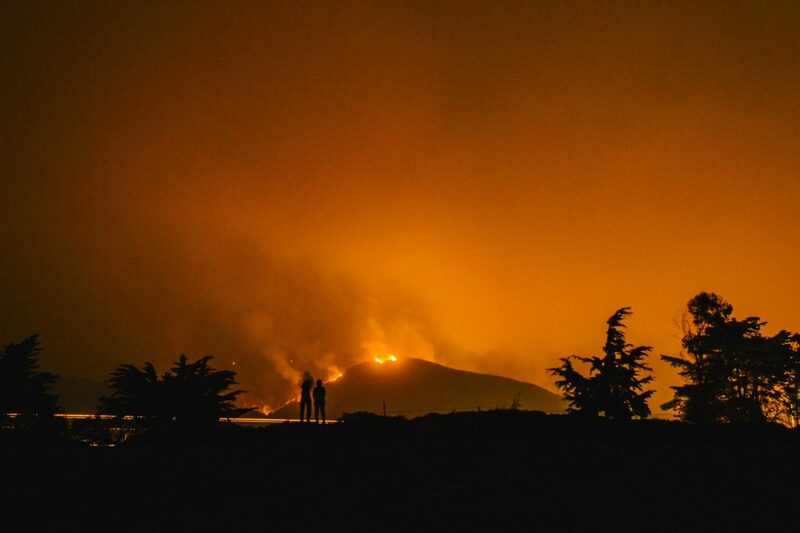 Surgeon General and formally adopted as the standard within the State of California by the Emergency Medical Services Authority.